Software modules, SAAS and consulting for efficiently planning tasks using limited resources (machines and their maintenance, transport, human resources, raw materials, storage), optimizing income and minimizing costs. Software modules, SAAS and consulting for designing the best fixtures and sports schedules under sportive, commercial or public-order constraints, maximizing global attractiveness and revenues. Software modules and SAAS in order to allow our costumers to apply our best solvers for their combinatorial optimization problems: SAT, SMT, 0-1 integer programming, integer programming, etc. Do you have a complex scheduling problem? Do you need to take full advantage of your available resources and can’t figure out the best way to do it? Or do you simply have some combinatorial problem that needs to be solved optimally? We are here also for you! We apply our world-class logic-based solvers, as well as other math and constraint-programming-based methods to hard real-world combinatorial optimization problems under the motto "we make efficiency simple for you". Barcelogic was founded in the spring of 2010 as a spin-off of UPC Barcelona Tech, in Barcelona. Robert is a professor of Computer Science at UPC. He is well known for his two decades of research on automated reasoning, constraints, decision procedures and the efficient implementation of logics. 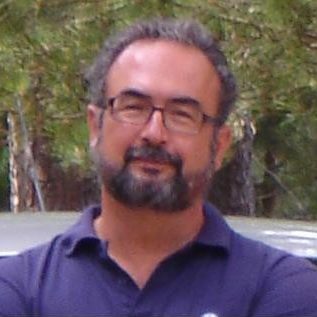 Enric is associate professor at UPC since 2012. 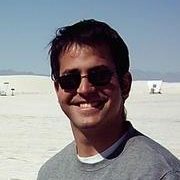 He has worked on applications of linear programming and other techniques of operations research to SMT, being co-author of award-winning tools for SAT and SMT (Barcelogic). 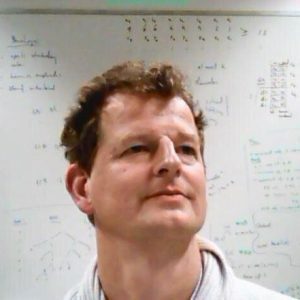 Albert, associate professor at UPC, is a well known expert in SAT, Max’SAT and SMT techniques; in particular, he is co-author of DPLL(T) method. 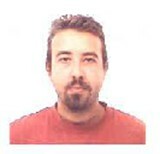 Ignasi is a researcher in optimization and decision science. He got his PhD in combinatorial optimization at the UPC. He worked as a postdoctoral researcher at NICTA, in Australia. Alejandro is an aerospace and computer science engineer. He worked as researcher for UCI, in the USA, in satellite path optimization problems. He has also experience in R&D in the transportation sector as software engineer. 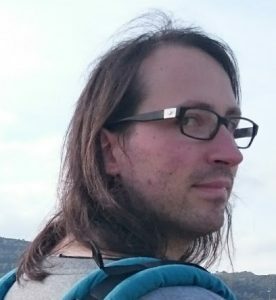 Ivan is a visiting researcher at GRIB (Barcelona) and CTO and cofounder of Moirai Biodesign. Ivan is an expert in Applications of Combinatorial Optimization and Computational Biology and more specifically in RNA design. 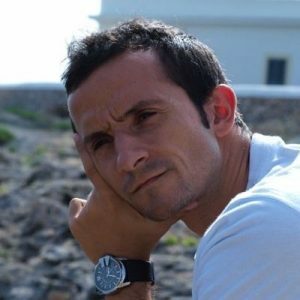 Carles (MBA, EADA Business School, Barcelona) has over 20 years of experience in leading business positions, such as Director of Systems and Organization, Director of Projects, CEO and Marketing Director.